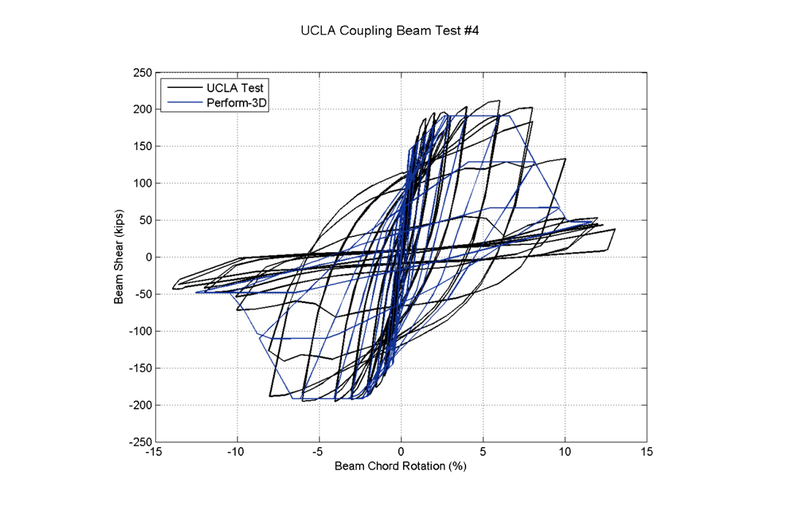 Understanding the behavior of structural elements subjected to extreme wind loading is key to the advancement of Performance-Based Wind Design. 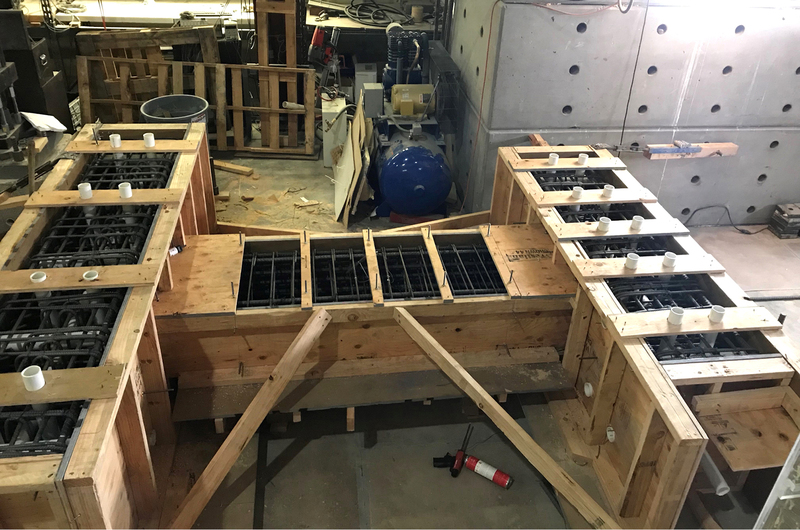 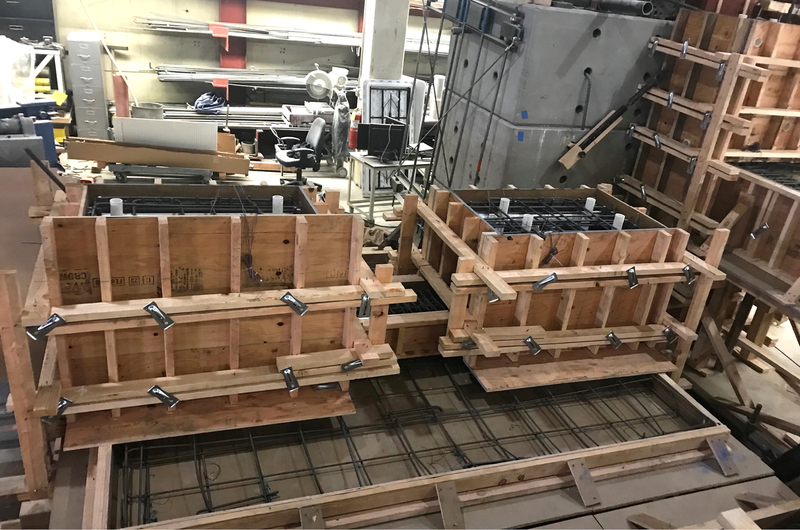 This project will compare the computational research by Dr. Seymour at the University of Michigan with physical test specimens, and will provide experimental testing of concrete link beams with non-seismic detailing when exposed to a large number of mildly-inelastic load cycles. 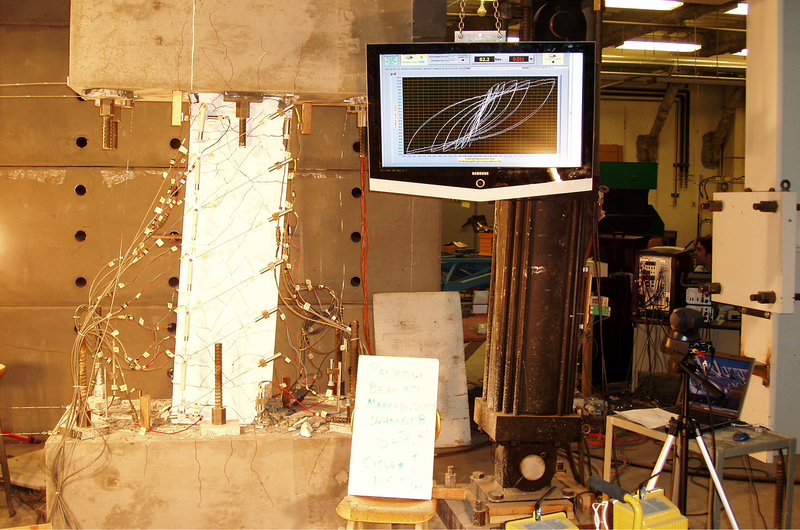 The load cycles, intended to simulate coupling beam response under hurricane loads or other extreme winds, are developed based on wind tunnel test data. 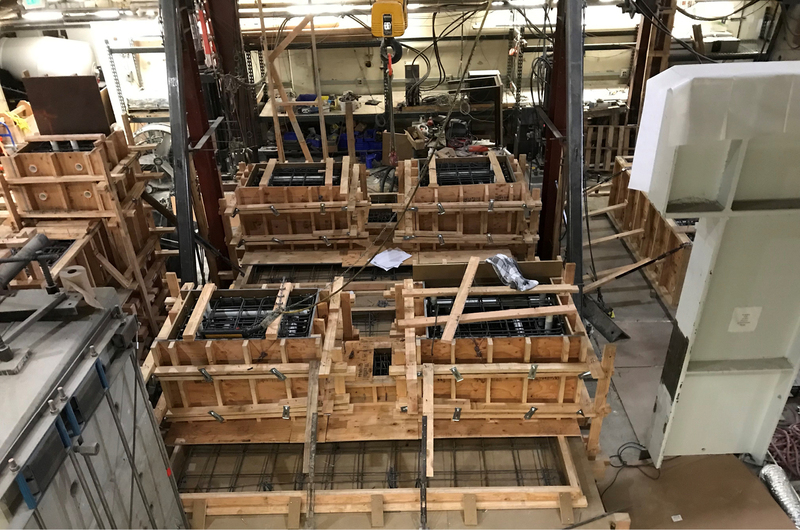 Additionally, the research will explore alternative loading protocols and potential design enhancements that improve the post-elastic behavior of non-seismically detailed coupling beams.